Georgia's tallest peak, Brasstown Bald, is located right here in Union County. Enjoy breath-taking sights at 4,784 feet above sea level. 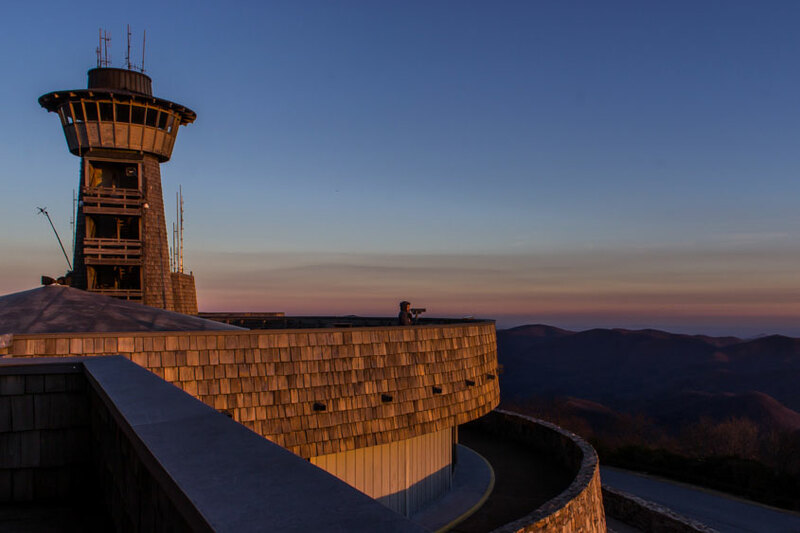 The Brasstown Bald Visitors Center and Observation Deck, open May through November, offers 360-degree views of the Chattahoochee-Oconee National Forest and beyond. On a clear day, you can see four states without a telescope, and even the skyline of downtown Atlanta! The Observation Deck, open 10 am to 5 pm daily, charges admission for visitors age 16+ at $5 per person and includes a shuttle ride. There's a gift shop and picnic area as well. Brasstown Bald is a family-friendly attraction perfect for kids and adults of all ages. Visitors can also choose to hike to the top of Brasstown Bald, using the paved trail. Although the trail is steep, there are plenty of places to stop, making this a great hike for many adventurers. To learn more about Brasstown Bald, click here.